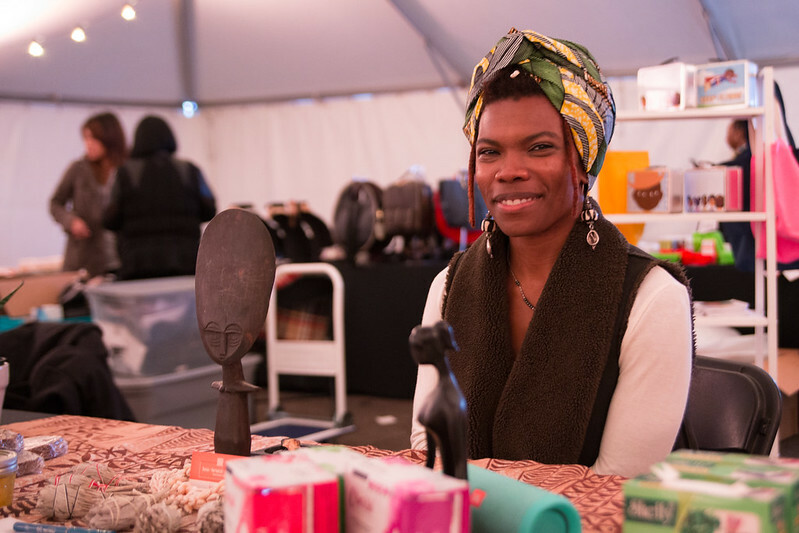 Following a successful inaugural event in November 2017, My People’s Market will return twice more in 2018 to expand on its connection and celebration of multicultural small business owners and entrepreneurs of color from throughout the city. 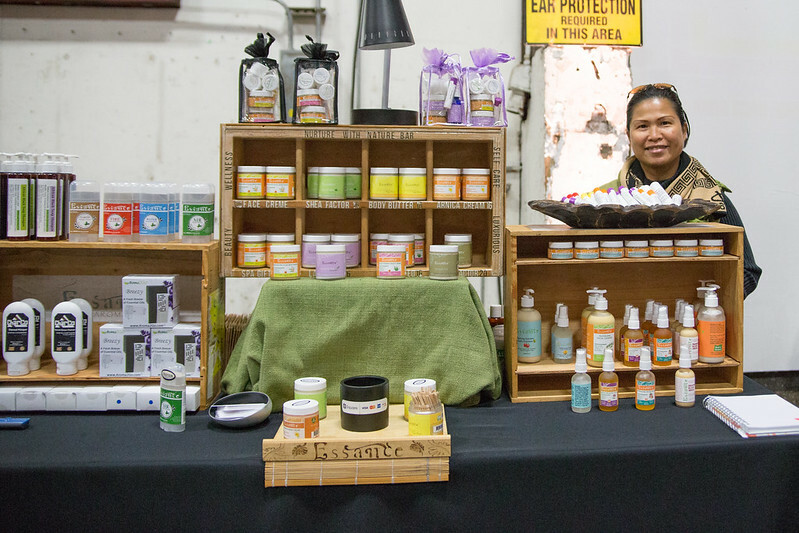 The upcoming Market takes place Saturday, June 30, from noon to 8 p.m. at the Rose Quarter Commons, 300 N. Winning Way, and is presented by Travel Portland and Prosper Portland. 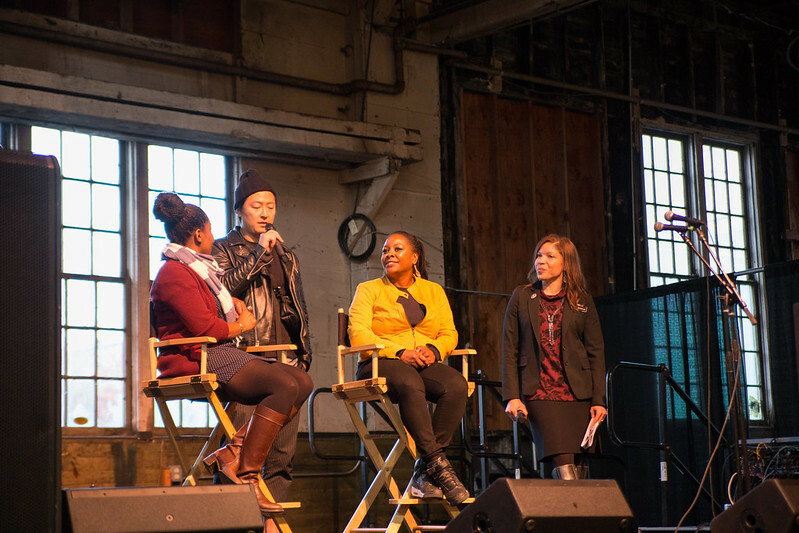 The 2018 markets will continue to celebrate the diversity within Portland’s small business community and advance the goal to make Portland a more welcoming and inclusive place where all businesses can thrive. 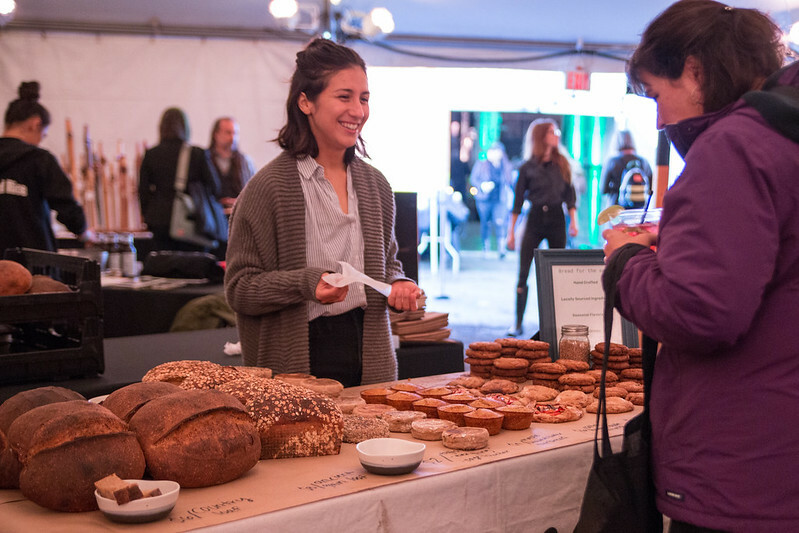 More than 100 diverse entrepreneurs, artisans and food and beverage crafters are expected at the June Market, along with family-friendly live performances, art, music and shopping. 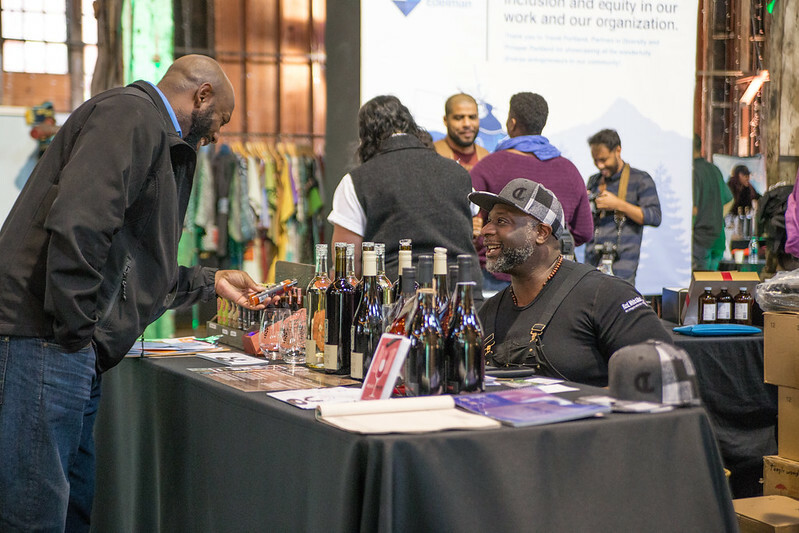 Both Prosper Portland’s Inclusive Business Resource Network and its Mercatus platform have played a significant role in the continued development of My People’s Market, with a shared goal of elevating the stories of entrepreneurs of color and increasing opportunities for diverse communities to expand market reach. Mercatus also offers a way for businesses to have an online presence before or as they develop a digital presence. The African American community had a rich history linked to the site of this year’s event at the edge of the Albina district. With a theme of “Honoring the Past, Celebrating the Present, Reimagining the Future” the June Market will include an on-site exhibit curated with support from Oregon Black Pioneers, which will examine the history of the area and the enduring role African American-owned businesses have played in Portland’s economy. The goal for My People’s Market is to connect entrepreneurs of color with the community and new business opportunities. For the vendors, this connection is an important point on the path of scaling their businesses. 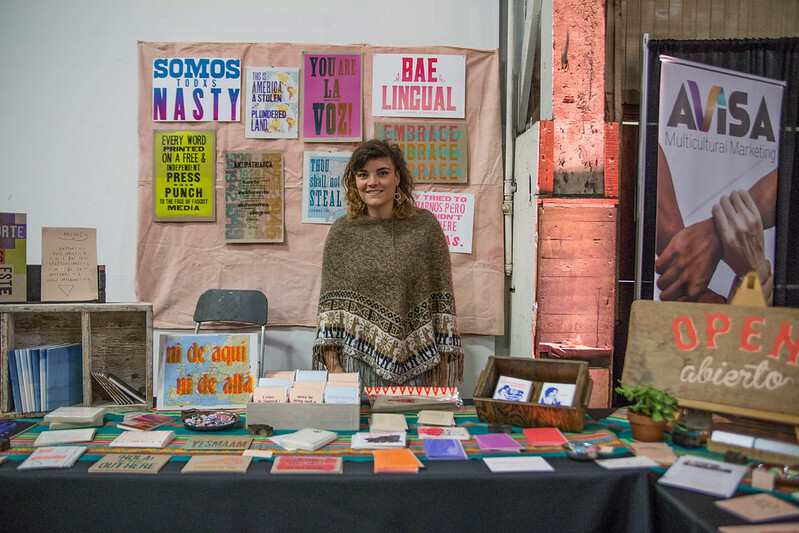 For the community, My People’s Market tells a story of today’s diverse makers and culture in Portland, an intersecting and ever-evolving narrative of place, race and Portland’s future identity. The organizers see the marketplace as an opportunity to take a collective moment and celebrate our community as it exists today while we also honor those legendary trailblazers, community leaders, and business owners whose stories may not have been told.